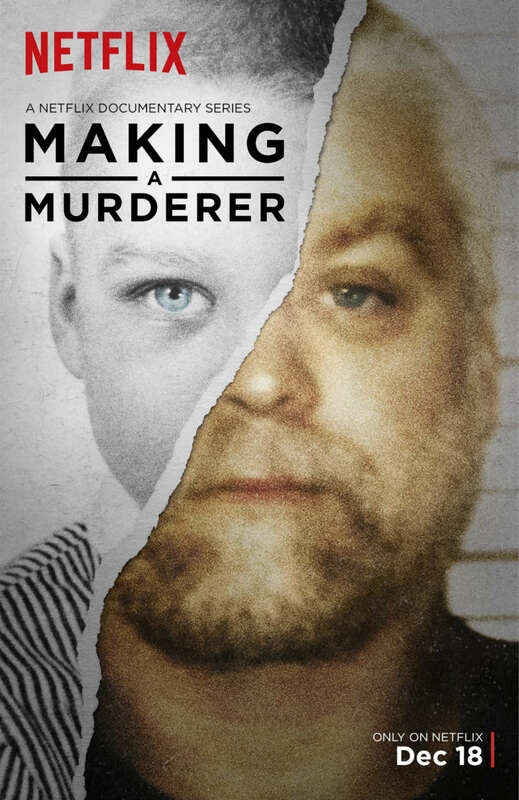 Making a Murderer is a Netflix web television series that first streamed on December 18, 2015. The series tells the story of Steven Avery, a man falsely accused of sexual assault and attempted murder, who was convicted and imprisoned, then exonerated, only to be charged decades later with murdering a photographer named Teresa Halbach. The font used for the title of the series is Gotham Bold. American type designer Tobias Frere-Jones designed this widely used geometric sans-serif digital typefaces in 2000. You can preview and buy the font on Hoefler & Co. In addition to Making A Murder, Gotham typeface is also used in the following logos, movie posters or album covers etc., including: Colors (magazine), The O.C., Feeding America, Moonlight (film), Flipped, The 20/20 Experience, Hobby Lobby Logo, Discovery Communications, The Kissing Booth, The Giver, DC Comics, Bridesmaids, Eichmann, Inception, Conan.